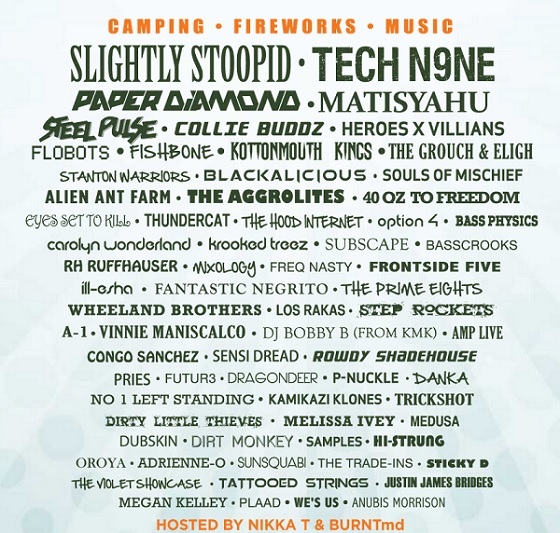 Get that good Colorado ready, Tech N9ne is coming to South Park Music Festival! 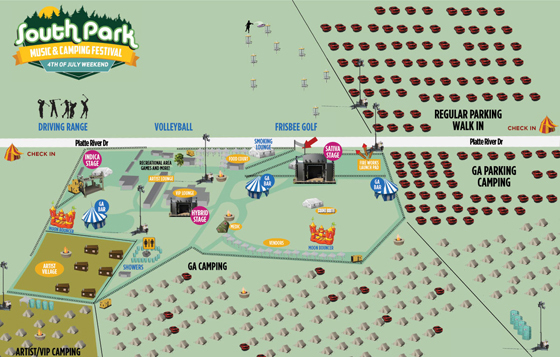 Sponsored by Cannabis Network Radio, the South Park Music Festival is three days of camping, fireworks, music and…well just look at the sponsor, you can guess what else. Spanning across 4th Of July weekend, the festival will feature three stages: the Indica Stage, the Sativa Stage, and the Hybrid Stage, and will feature acts like Slightly Stoopid, Collie Budz, Matisyahu, Kottonmouth Kings and MANY more! Other activities include beach volleyball, several moon bounces, and of course, being in Colorado, it’s own version of the cannabis cup, so get ready to remember very little of this festival. AND VIP PASSES TO SOUTH PARK MUSIC FESTIVAL! Who are you most hyped to see? What stage do you think Tech should be on? Which artist on the lineup would you like to see Tech collab with?